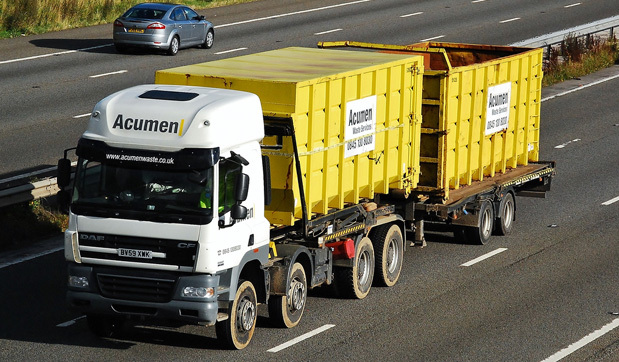 Acumen transport Asbestos waste directly to landfill using a modern fleet of hook lift vehicles and associated containers ranging from 20 to 35 cubic yards. 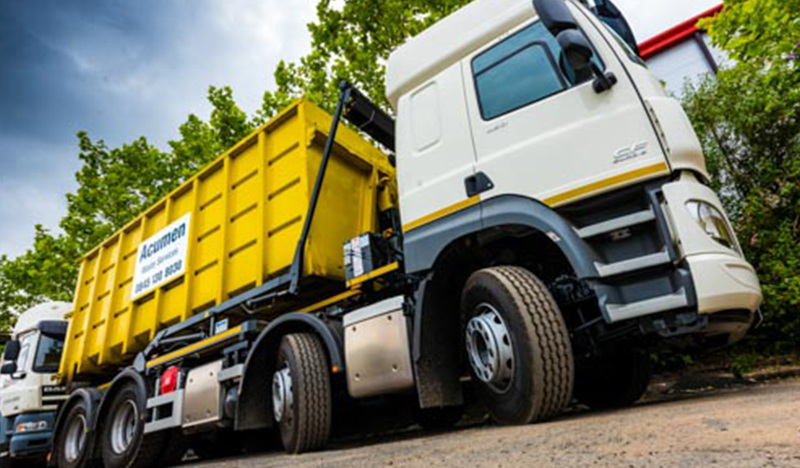 The disposal of this hazardous material is taken via HM Revenue & Customs approved weighbridges. 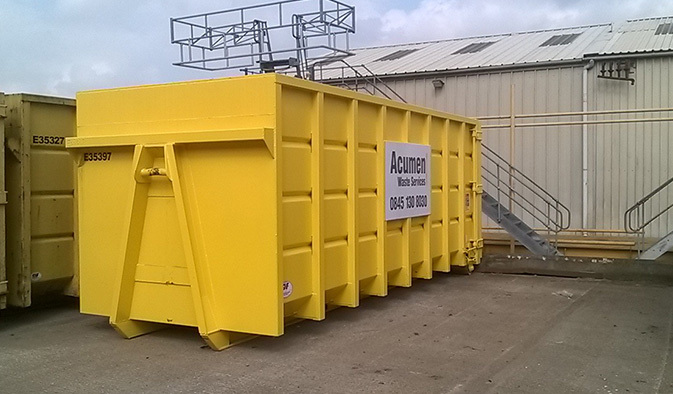 We understand that providing a timely service is essential to the asbestos abatement sector and whilst buying in services at the most economical rates is important, the cost of poor service is immense compared to the small premium on the cost of the waste container.